Sam and Dean head to investigate a small town in Colorado where a mysterious disappearance happens every 27 years on Supernatural. "The Chitters" is the 19th episode of the show's 11th season. 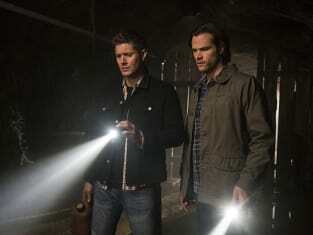 Supernatural Season 11 Episode 19: "The Chitters"
Sleeping is the new smoking. Permalink: Sleeping is the new smoking. Sam: Let’s pick up a six-pack. 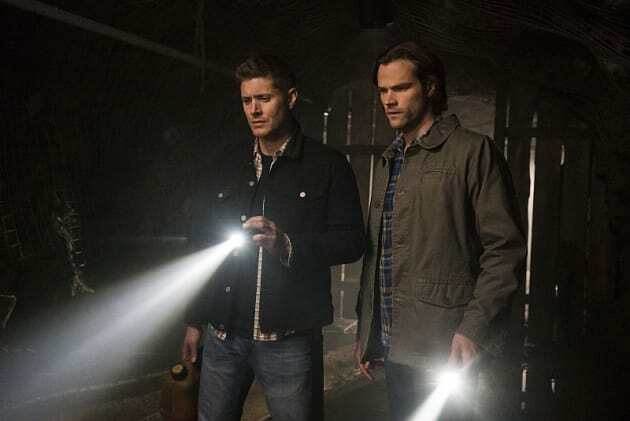 Supernatural Round Table: A Happy Ending for Sam and Dean?